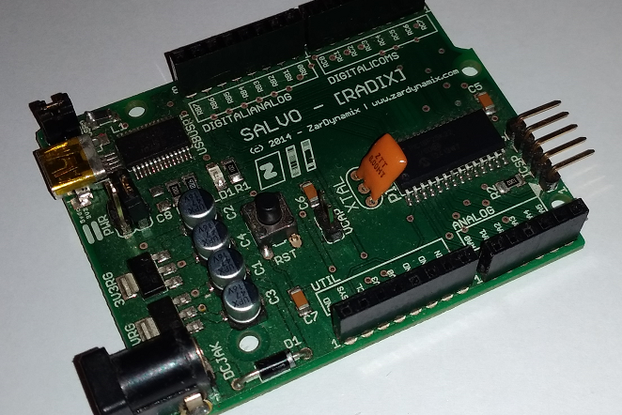 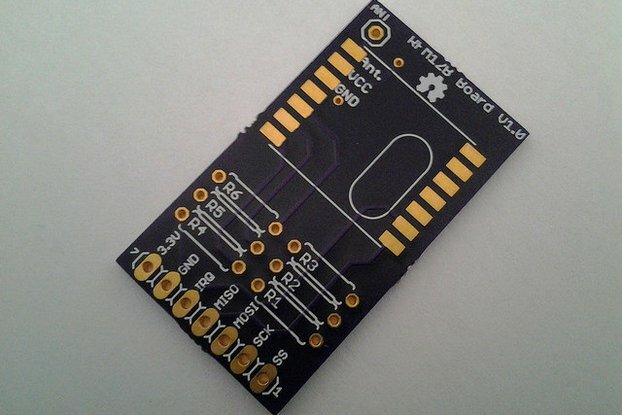 Small PCB for simple sensor applications with the ATtiny microcontrollers. 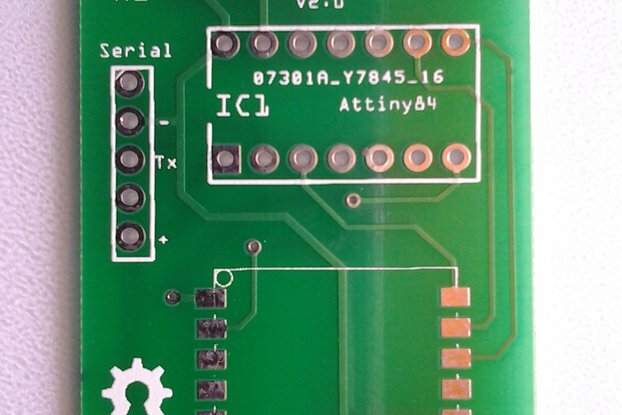 The board works with ATtiny 84/44/24 with internal clock. 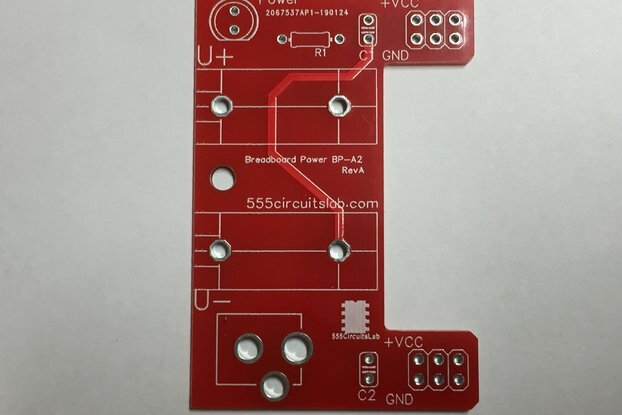 The PCB provides power pins and prototype space for own circuits. 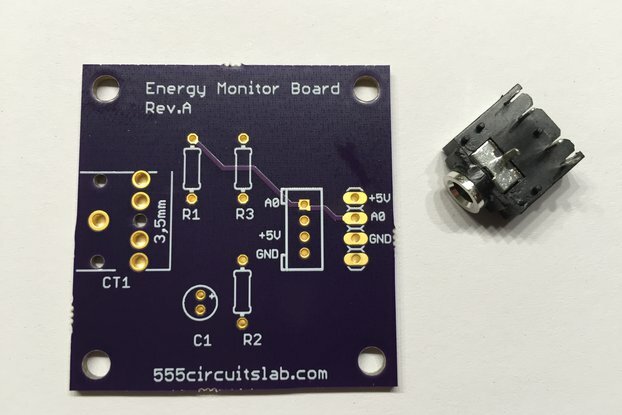 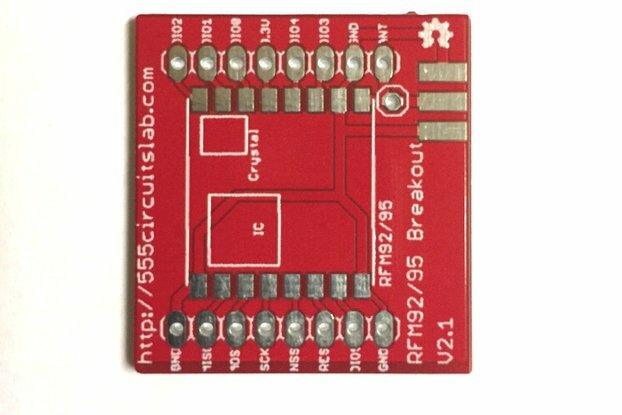 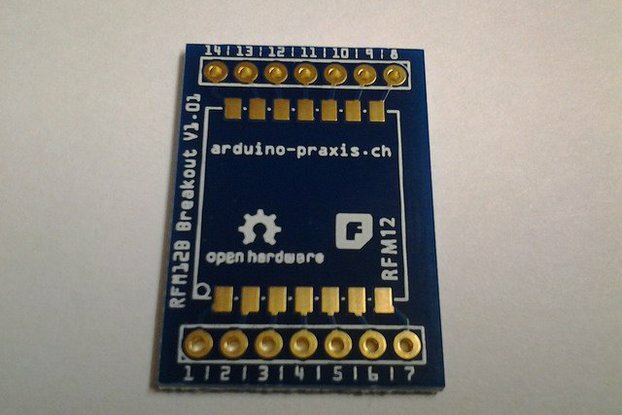 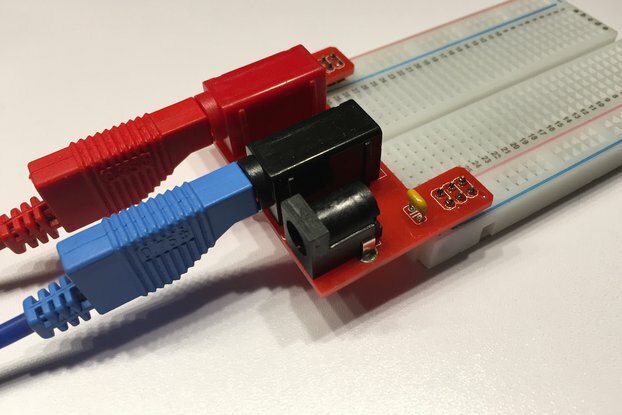 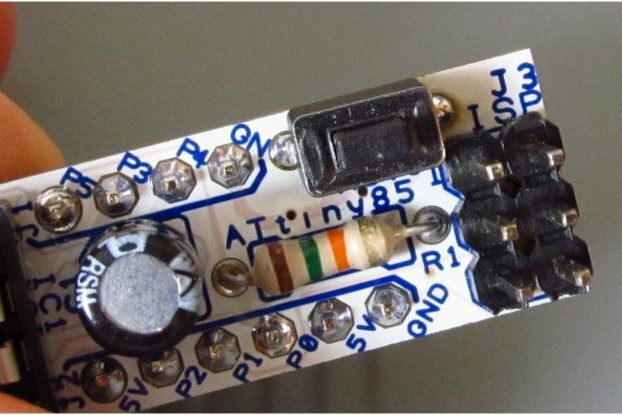 The ATtiny84Board is useful for small projects, i.e. 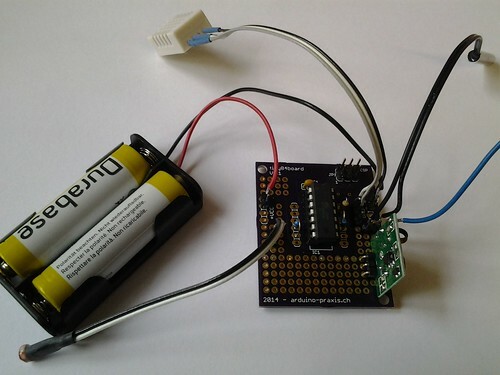 Wireless Sensor Node. 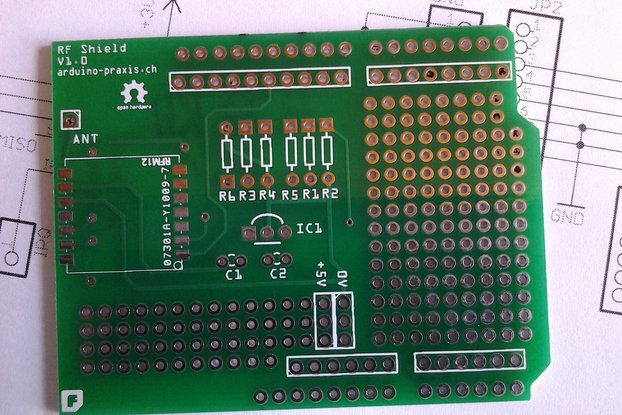 Product includes only printed circuit board (PCB). 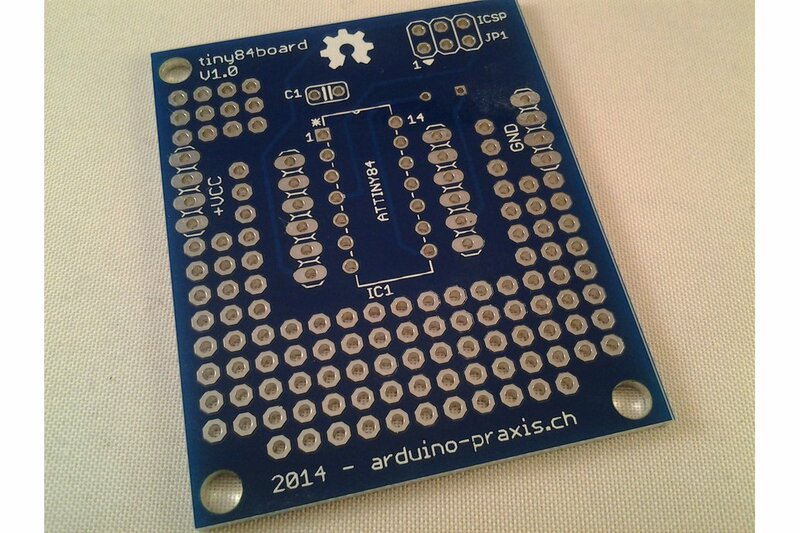 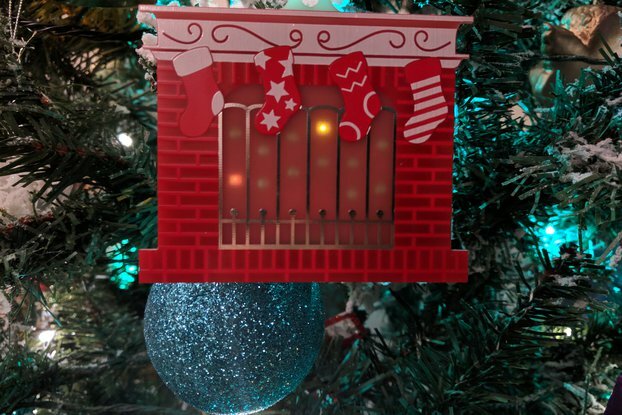 No components included.